The mayor of Gatineau, Que., wants one of his councillors out of her post as deputy mayor after she said Islamophobia doesn't exist and said Muslim immigrants have failed to integrate into society. In the newspaper Le Droit, Gatineau Coun. Nathalie Lemieux said she didn't believe Islamophobia exists and didn't recognize the word. She said Quebecers are not as racist as some people suggest. 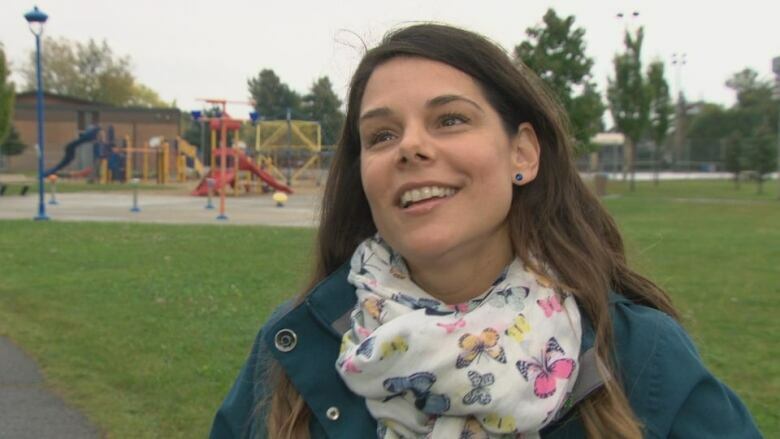 She was responding to comments from Quebec Premier François Legault, who said there was no need for an anti-Islamophobia day in the province, because the problem did not exist in Quebec. Legault has since walked back his comments and said there is not an "undercurrent" of racism in the province. Lemieux has not responded to interview requests from Radio-Canada. She said in Le Droit when people want to integrate they do and Muslim immigrants have chosen not to do so. She said they also do bad things with their trucks and it's normal to be afraid of them. 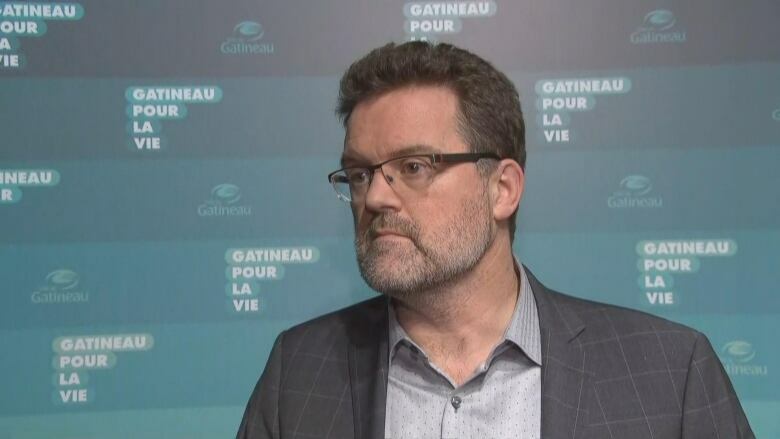 Gatineau Mayor Maxime Pedneaud-Jobin responded Friday, saying he wants Lemieux out of the post as deputy mayor. He said he has spoken to other councillors about making the change. "I think she can not sit as deputy mayor anymore. It saddens me because it goes against everything we have tried to do in Gatineau in the last number of years," he said. He said this cuts against what the city is about. "We have a tradition of welcoming people from different origins and from different cultures," he said. "I am sure things are in reality better here than they are in other cities." 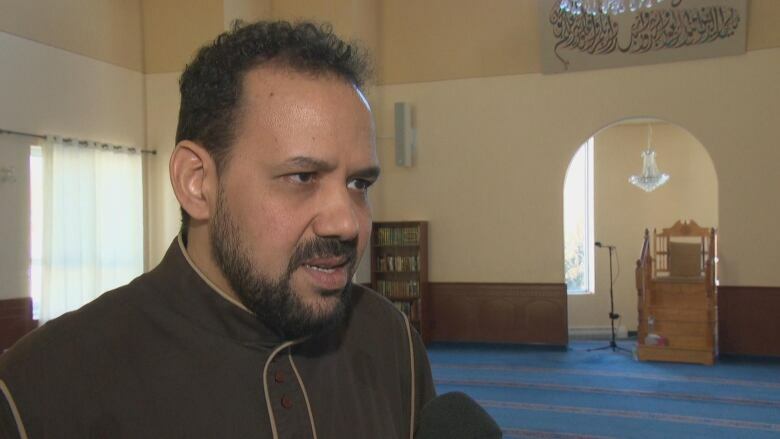 Ahmed Limame, the imam at the Islamic Centre of the Outaouais, said Lemieux's comments were offensive. "It is this kind of statements that normalize hate towards others," he said. "It's offensive and inexcusable." He said he doesn't want her to resign, but would like to see her apologize and retract her comments. "She is still a human being I don't want to her to lose her job. However, I would like her to go back and search her soul and think of the kind of outcome that can come from that."